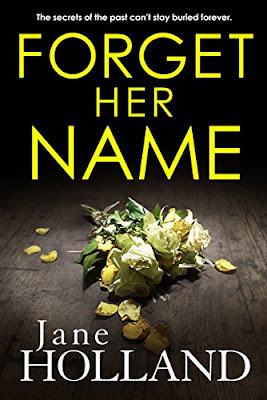 Delighted to host todays' stop on the Forget Her Name Blog Tour!! If you are looking for a book with that twisty thriller vibe, then look no further!! This is a book that messes with your mind!! In a good but twisted way! This is the story of Cat, from a privileged upbringing, volunteering at a food bank, and preparing for her wedding to Dominic who is a nurse. Life all seems pretty settled for her, until she receives a rather chilling 'gift' in the post from her past and her whole world is thrown into chaos as she begins to doubt the past. Her sister, Rachel, died on a skiing holiday as a child and although the event was traumatic, the family rarely spoke of it as her sister was no angel. With these strange occurences it seems that there was more to the Rachel story than her parents told her and Cat is left going out of her mind trying to figure out what happened, and why someone is trying to rock the boat. She is questioning her sanity, and her family question it too as they grow increasingly concerned over her behaviour and worries. I found this to be a very unsettling read full of twists that I never saw coming, and really well paced and quite dark!! Also loved that it was partly set in Hanwell, Ealing as that was where my nan lived so I could easily picture the location! 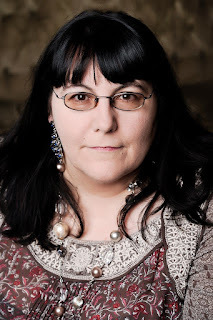 Thank you to NetGalley and the publisher for the e-arc in return for an honest review.